This week’s major home video releases include the prequel to a classic horror film, a science-fiction drama starring Justin Timberlake and a gritty thriller featuring Ryan Gosling. 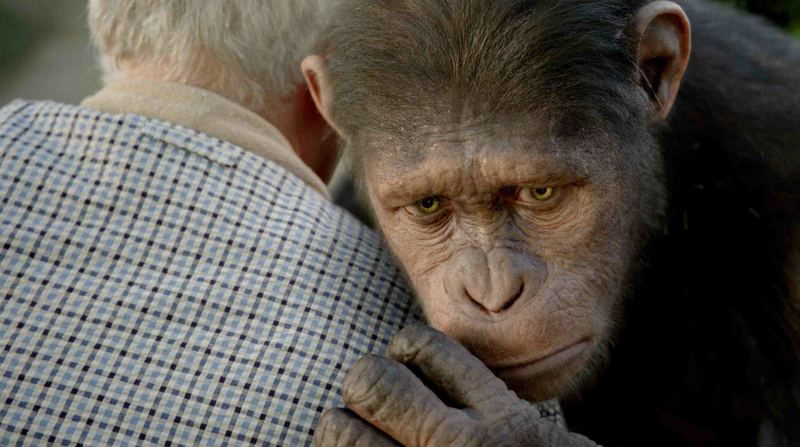 John Lithgow, left, embraces Caesar the chimp in “Rise of the Planet of the Apes.” Caesar is computer animated, but Andy Serkis – working with motion capture technology – provided the basis for the performance. There’s not much originality on the home video front this week, as the most noteworthy releases are a sequel, a remake and a reboot. Nia Vardalos stars in "My Life in Ruins." This week’s major DVD releases are both comedies, but they’re as different in tone as films of the same genre can be.